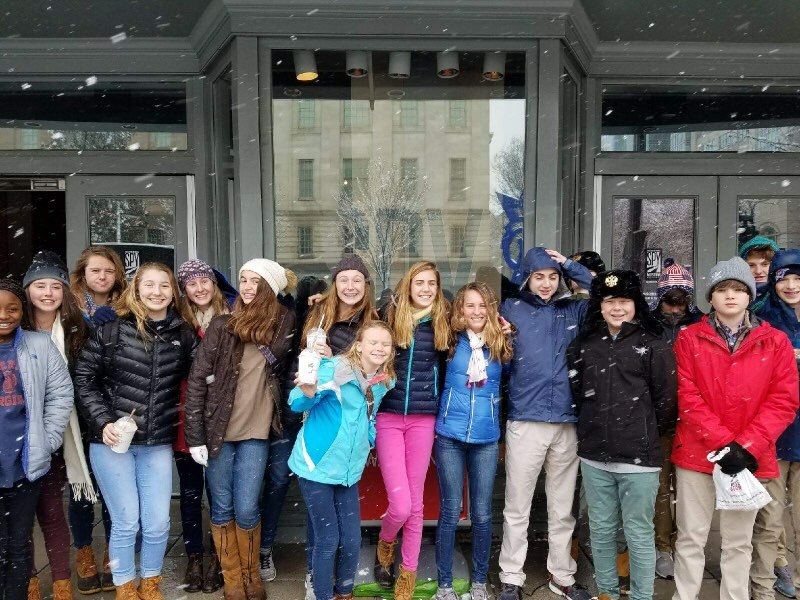 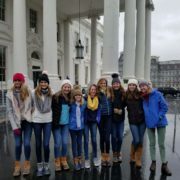 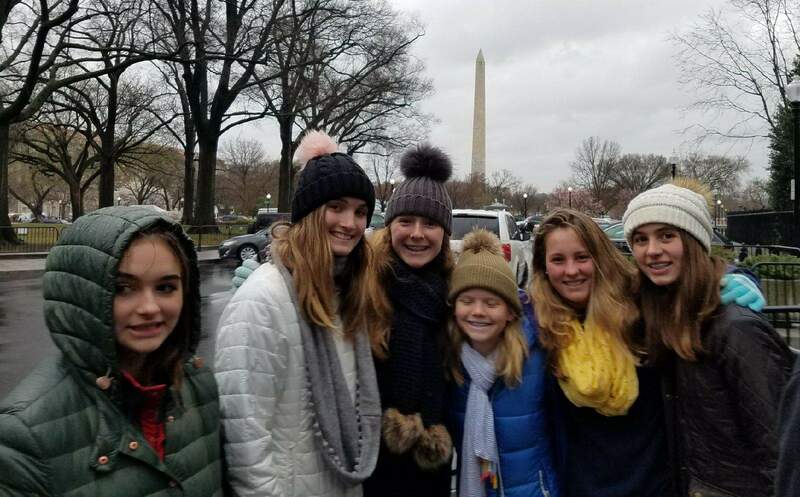 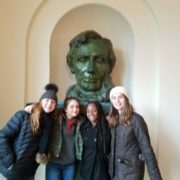 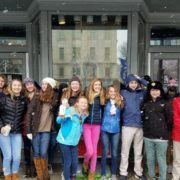 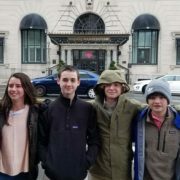 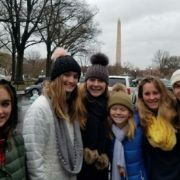 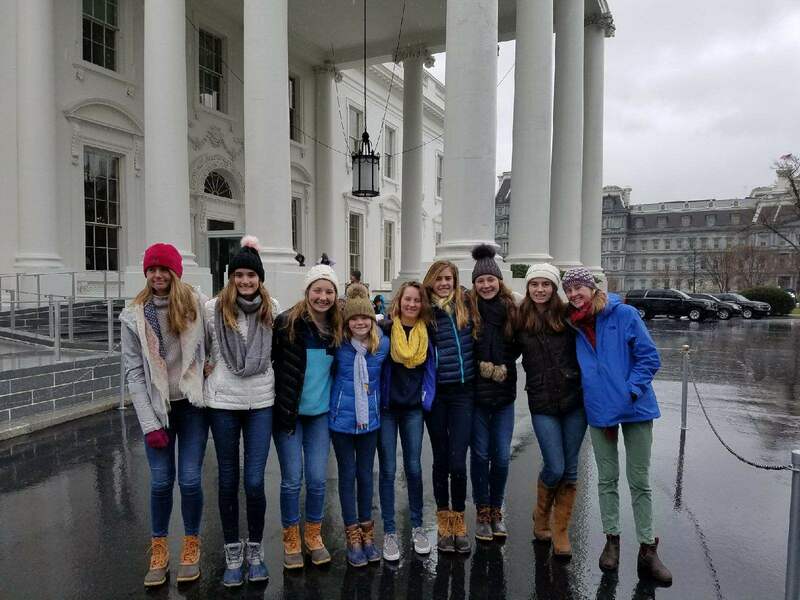 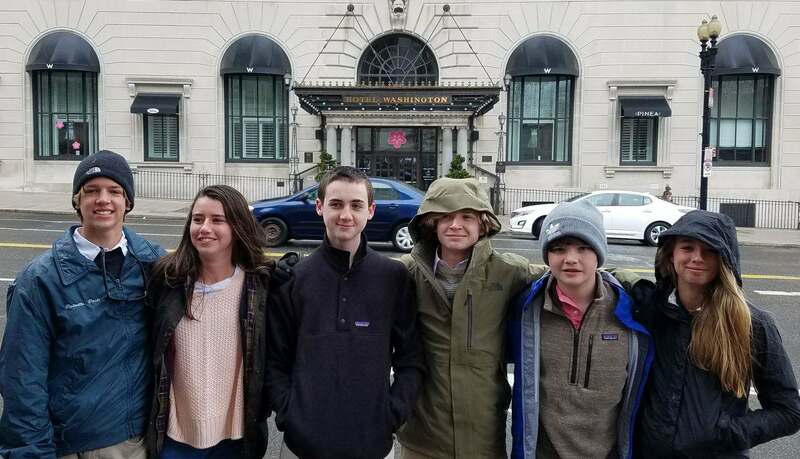 Eighth grade trip to Washington, D.C.
Our 8th graders share wonderful memories on their trip to Washington, DC — their last trip together as Charleston Day students! 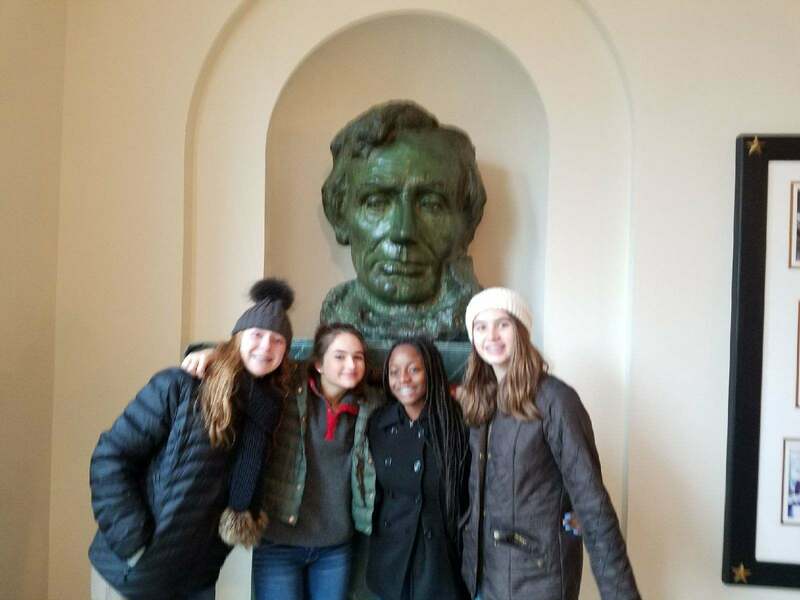 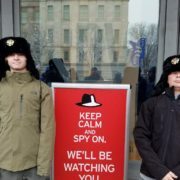 Highlights of the trip include the White House, the Holocaust Museum, the Air and Space Museum and the Spy Museum. 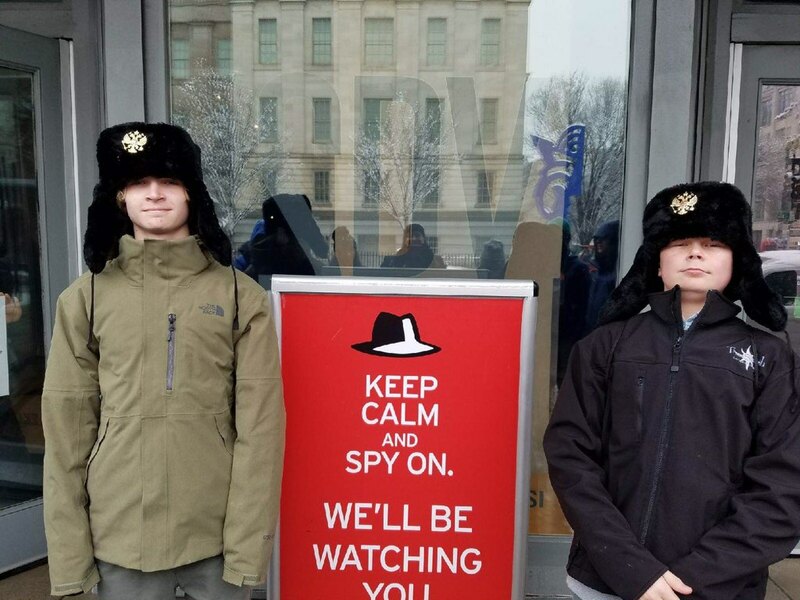 They even met with U.S. 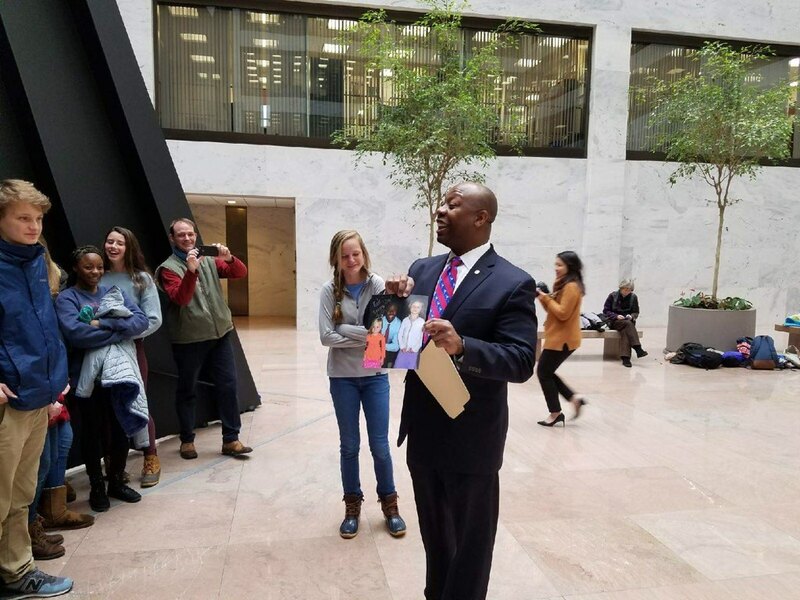 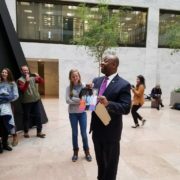 Senator Tim Scott and played in the snow. 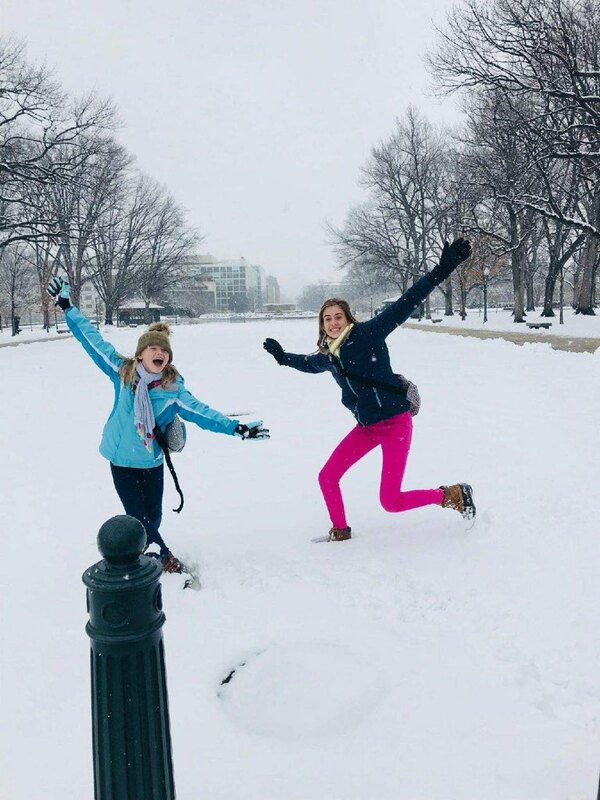 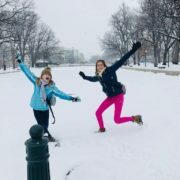 We miss them on campus and look forward to hearing about their adventures!